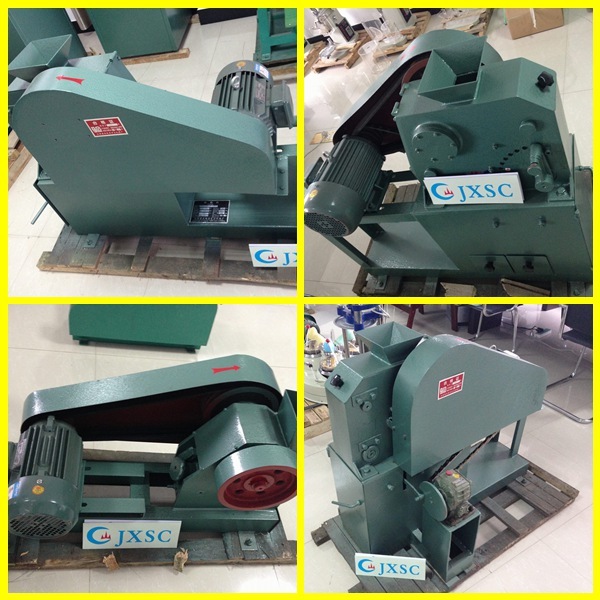 PEF150*125 jaw crusher made by JXSC is ideal crusher for laboratory using. 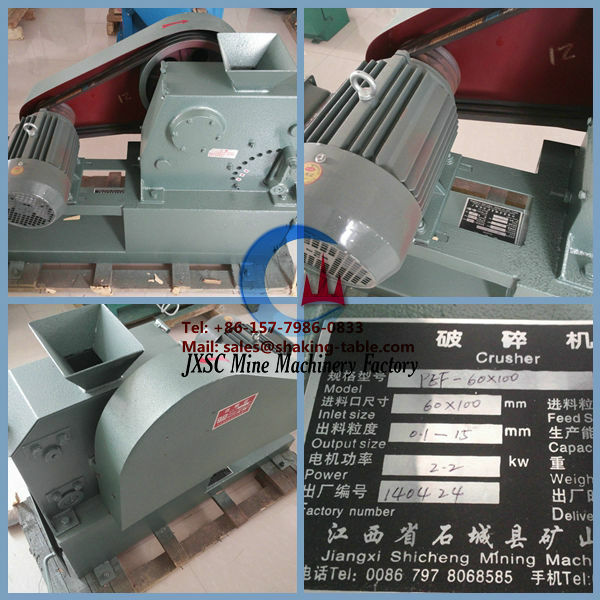 Laboratory Jaw Crusher is a new generation of crushing equipment with easy open of dynamic and static jaws, convenient clean-up and no blending of samples. It is capable of fine and medium crushing a variety of ores and materials with compressive strength of 24kg/cm2 and below. with great crushing ratio, uniform particle size and adjustment of output size. PEF150*125 jaw crusher uses the motor to drive belt and pulley, through the eccentric shaft to make the jaw move up and down, when movable jaw falls, the angle between the fixed jaw and the movable jaw become smaller, the materials are crushed to achieve crushing the purpose; when movable jaw rises, the angle between the movable jaw and the fixed jaw become larger, the movable jaw plate leaves the fixed jaw plate under the action of a pull rod. At this time materials broken discharge from the crushing chamber.